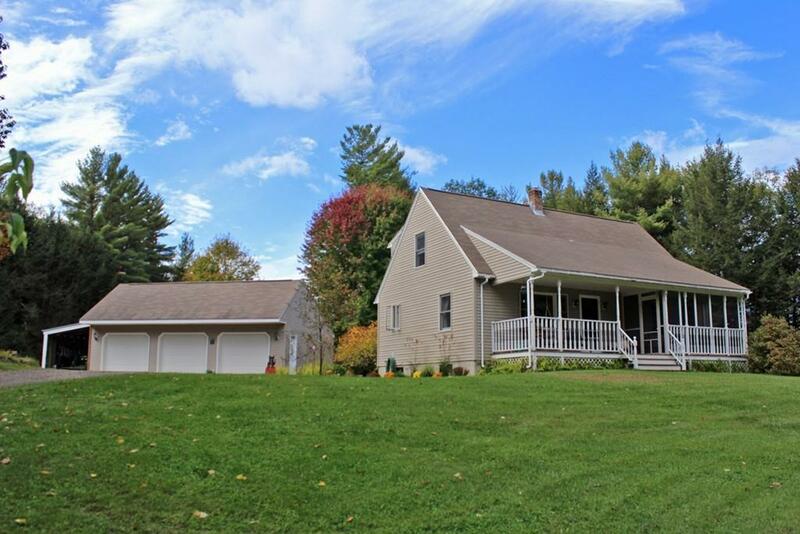 Meticulously maintained 4 bedroom, 2 full bath Cape in beautiful, rural Warwick. The eat in kitchen is tastefully remodeled with granite countertops and oak cabinets. Custom built oversized, heated 3 car garage and workshop. Lovely hardwood floors in the living room, plenty of storage space throughout the house. 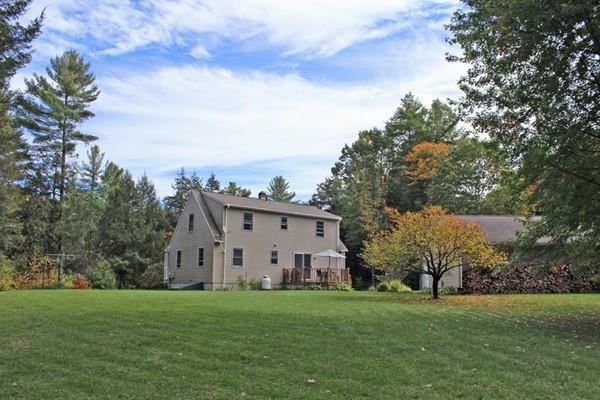 You will enjoy the open yard surrounded by a mature forest, where the Kidder Brook crosses the land in several spots. 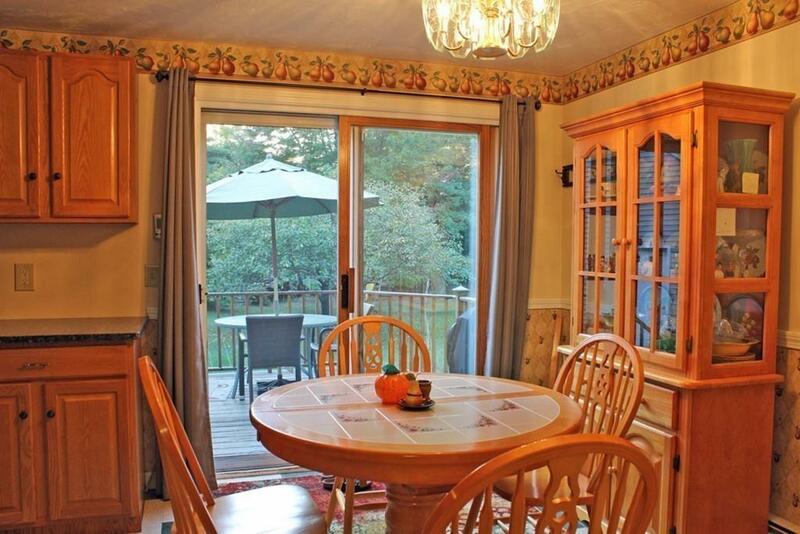 The front deck features a covered, screened in porch, the back deck overlooks the yard. Room for animals, gardens, lawn games, you name it! 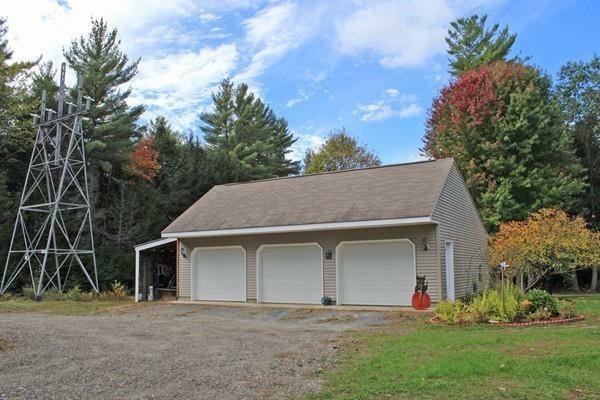 Easy access to the Mount Grace State Forest, Northfield, Orange, Erving, and Southern NH. Come take a look, this house does not disappoint! Listing courtesy of Tracey Holden of Fitzgerald Real Estate. Exclusions Refrigerator Range And Generator Do Not Convey. Listing provided courtesy of Tracey Holden of Fitzgerald Real Estate.